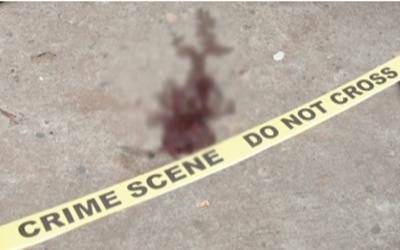 Bangkok, Oct 8 (IANS) An Indian tourist was killed and another was seriously injured in a shootout in Bangkok, Thai police said on Monday. The shootout between two groups of teenagers took place on Sunday night next to a parking lot of the Centara Watergate Pavilion shopping mall in the city’s Pratunam area, reports Xinhua news agency. According to Metropolitan Police One commander Pol. Maj. Gen. Senit Samransamruatkit, the unidentified assailants were armed with AK-47 assault rifles. The police said that the two groups had emerged from a nearby snooker club into an alley beside the parking lot and began a fight that quickly escalated into an armed battle. Three more people — two Thai, one Lao — were also injured.